In your business, you receive many phone calls every day. Some of these come from customers who wish to order or inquire about the products you offer. Because many calls pour into your office, you can’t afford to just have one phone. That would slow you down when it comes to processing requests or inquiries from your customers. To be able to handle several calls at the same time, you need several phones that are connected by an automatic phone exchange system. An automatic phone exchange system replaces the telephone operator, which companies used to have in the past. 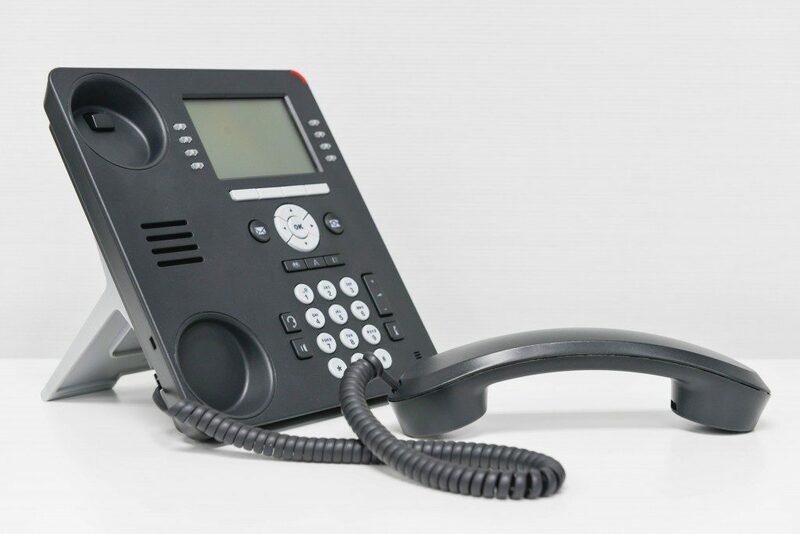 According to experts, phone calls to your office go through a wired system. The calls are then routed to the phone that your customer wants to be connected to. The system connects the caller to you or to any of your employees. Such calls can be made through different devices, such as tablets, PCs, or smartphones. As you and your customer talk to each other over the phone, the system maintains the connection as long as you and your customer are still using it. This prevents the call from being cut off and allow you to smoothly transact business with your customers. In case one phone number is busy, the call is automatically transferred to another phone. This prevents the customer from having to wait for a long time before his or her call is attended to. The system also allows you to have conference calls wherein you can talk to several people at the same time from anywhere. There are considerations you have to make when choosing a PABX supplier. You need to determine how many users the system would be able to accommodate. Using the system beyond its capacity might cause it to bog down and disrupt business calls. Aside from matching the capacity of the system to the number of users, you need to find out if there is an existing cable in your office location. You might also need to find out if the current phone line system needs new cabling. Check if your office building has existing connectivity; otherwise, you might need a new one. With an automatic phone switching system, such as PABX, you don’t have to worry about turning away customers. That’s because you’d be able to attend to several phone calls at the same time. This would keep your customers happy and your profits rising. Start looking for a reputable and experienced provider of this innovative technology today.